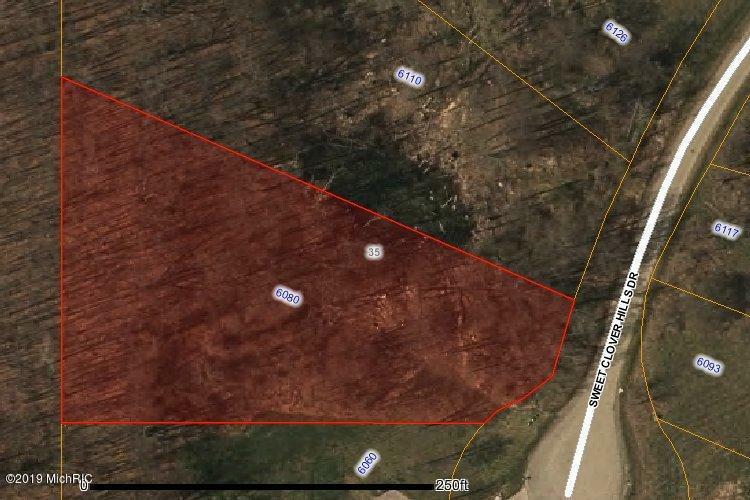 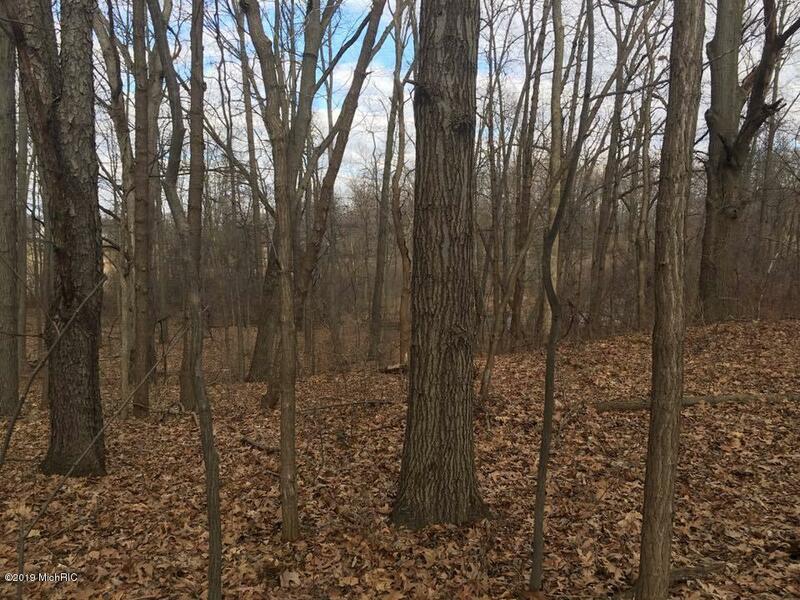 Sale includes both lots 6080 & 6110 Sweet Clover Hills Dr - 3.21 acres in Sweet Clover Hills in Jonesville! 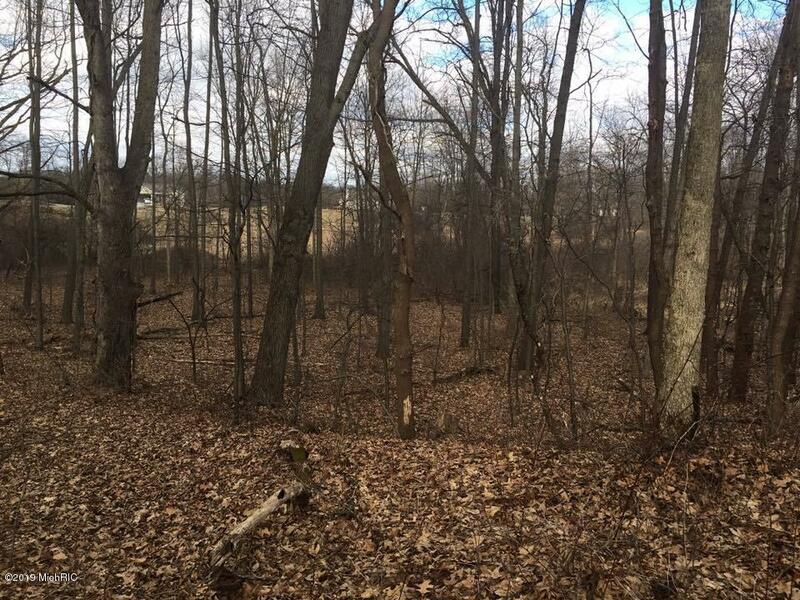 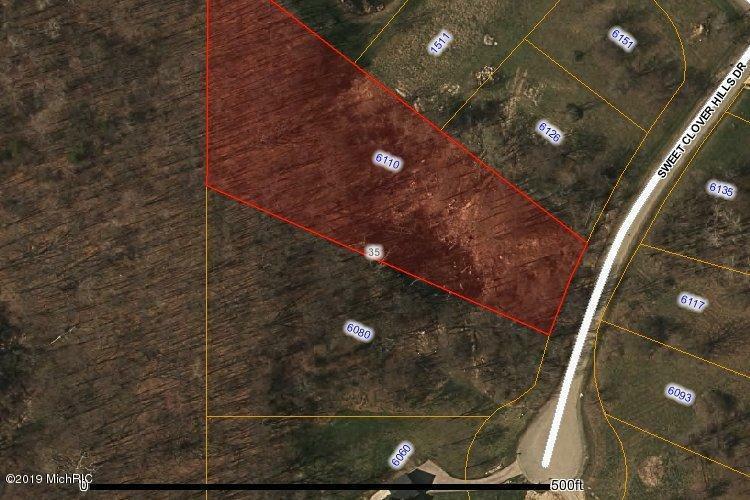 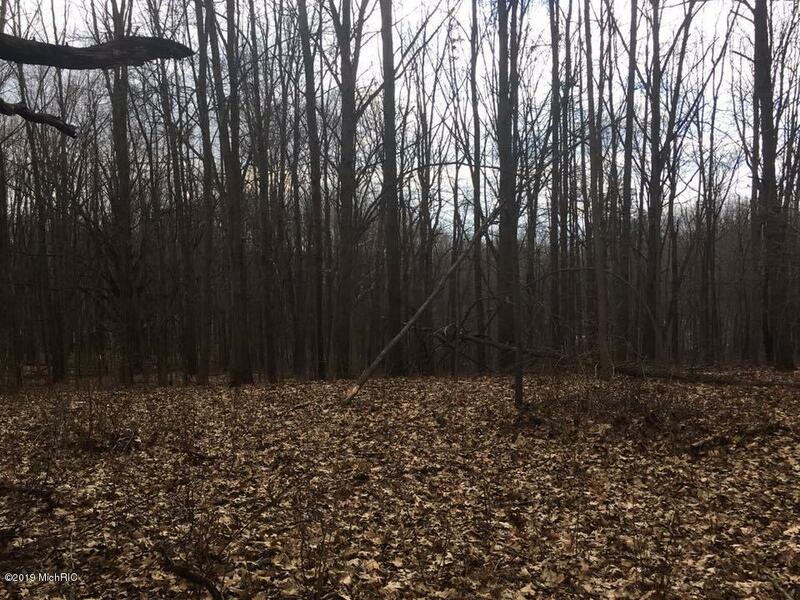 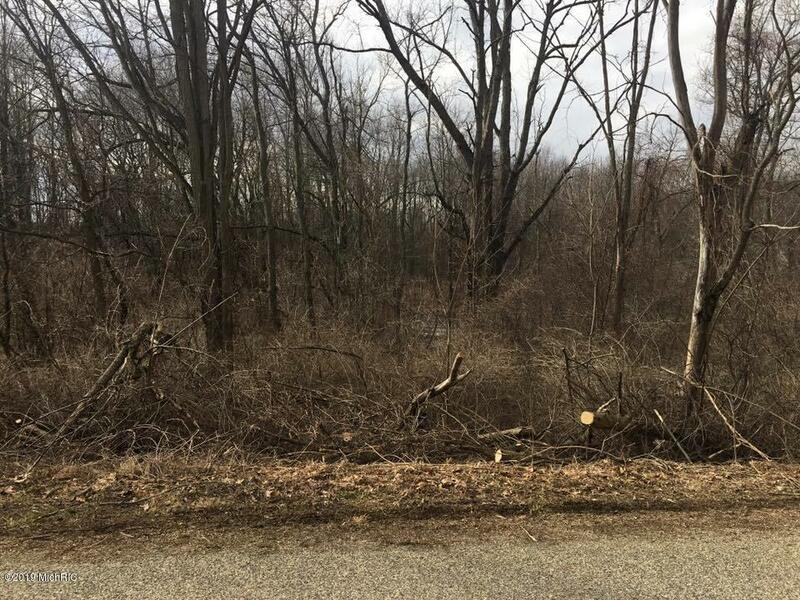 Not your average build site, this property is two lots being sold together, and is tucked back in at the end of Sweet Clover Hills Dr. 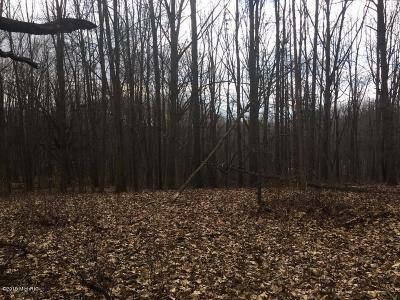 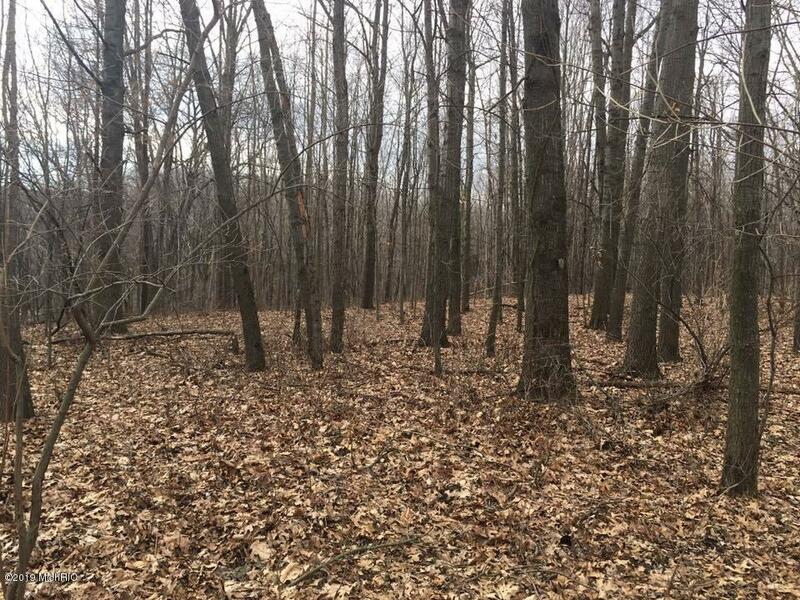 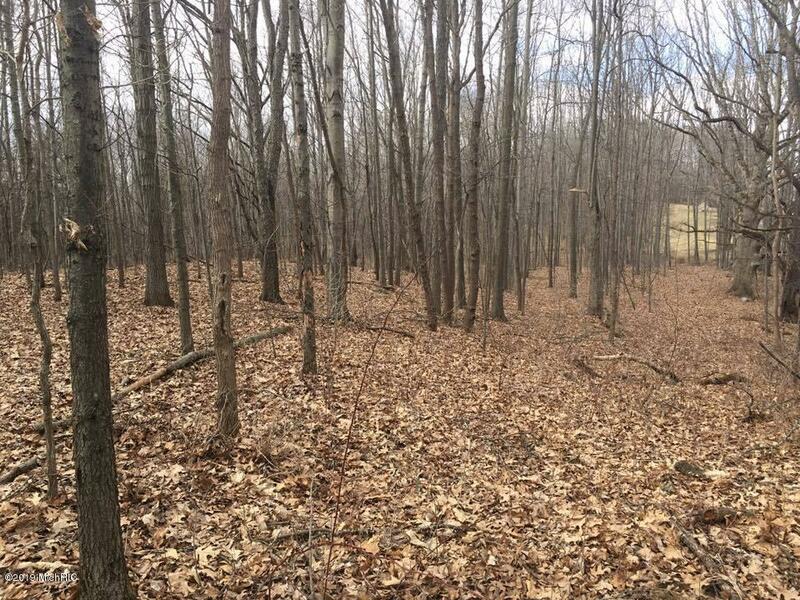 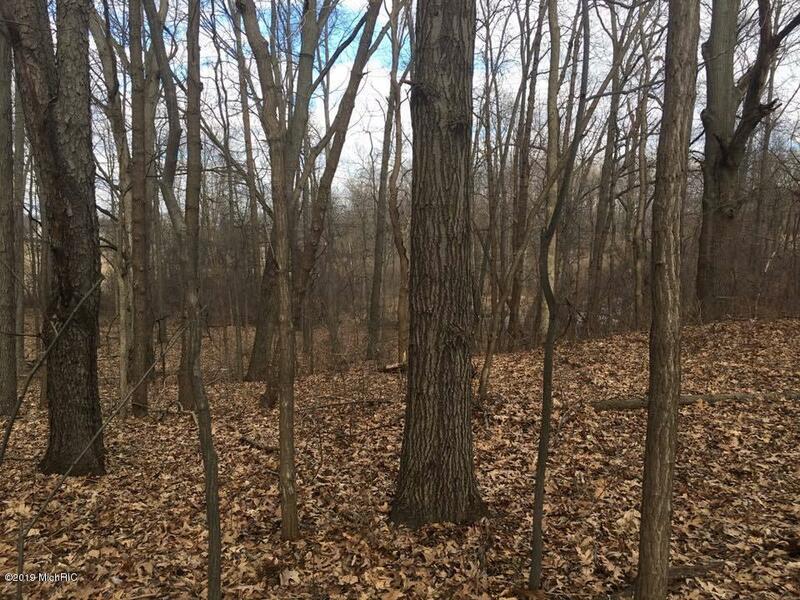 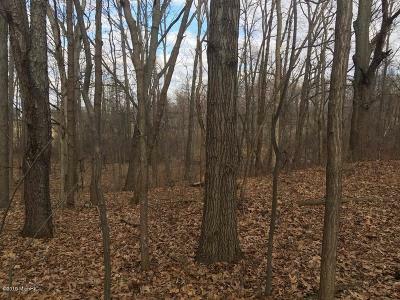 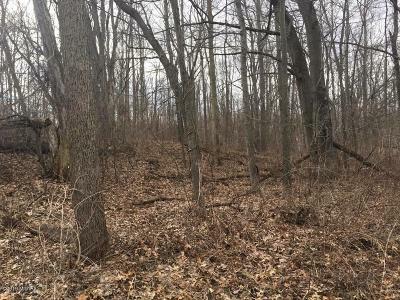 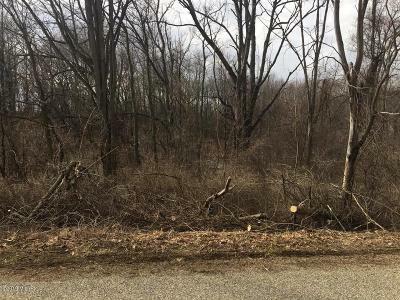 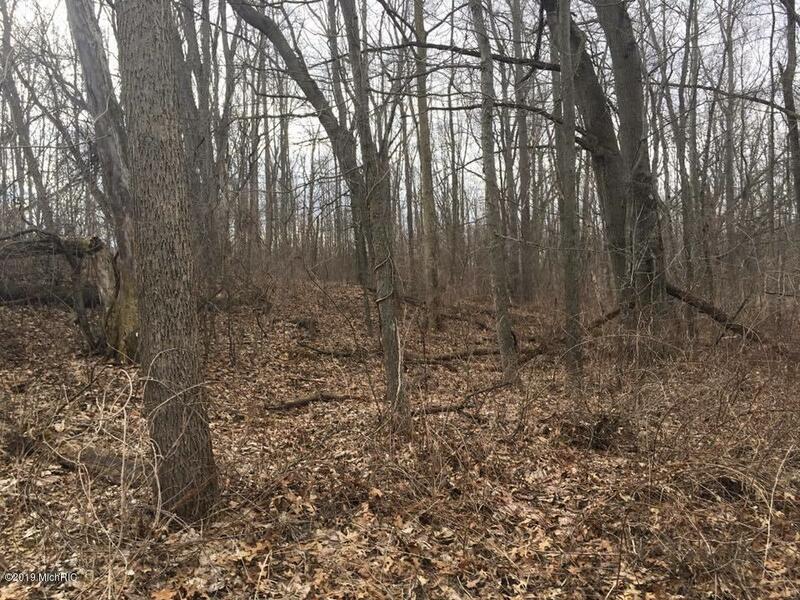 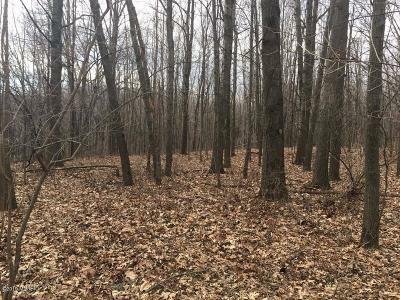 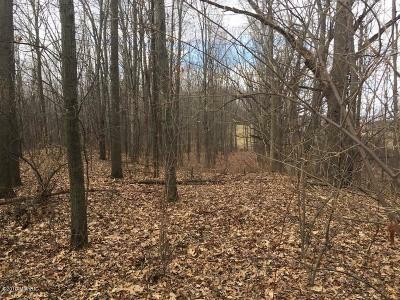 Wooded and rolling, with a nice high ridge in the back- perfect for a walkout basement and to overlook the lay of the land. Small possible pond site on the property as well. 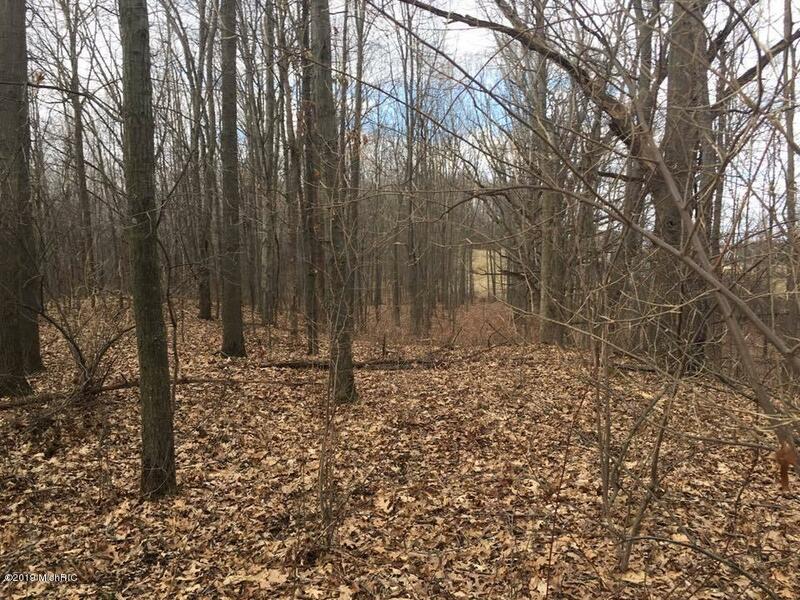 Both lots have been stake surveyed. 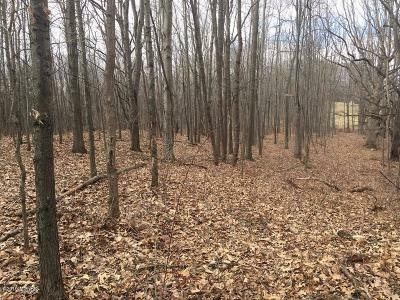 Underground electric service and natural gas.